Signature HealthCARE of Buckhead Goes Red! 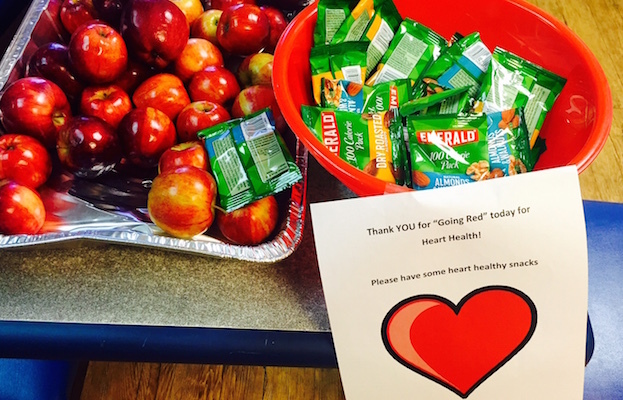 Signature HealthCARE of Buckhead stakeholders participated in “National Wear Red Day” in order to raise awareness for Women’s Heart Health and help save lives. 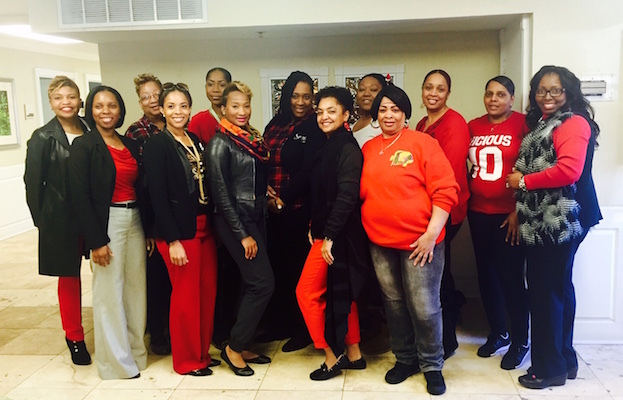 Stakeholders from all departments were encouraged to wear red clothing on February 5th, 2016 in support of heart health. 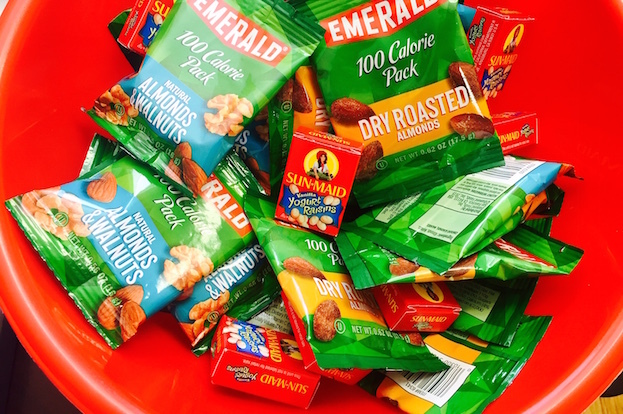 Stakeholders were treated to healthy snacks, such as red gala apples, various types of nuts, fruits, and berries. Stakeholders were also able to read literature that noted that 80 percent of cardiac events can be prevented with education and lifestyle.